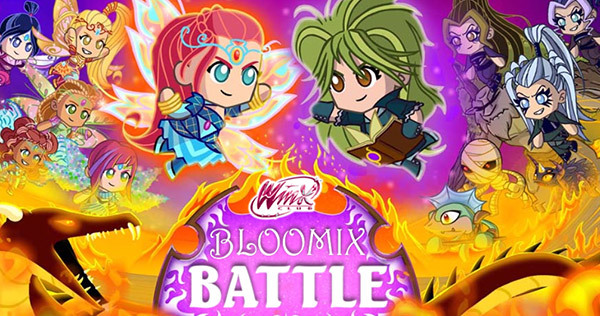 Winx games - Winx games will bring new experiences for those who love Sailor Moon movie. Winx has to complete new tasks at Gamevui.com. Please give her a hand! Girls will find it happy to play this game type.